Outside of the Coinbase cryptocurrencies, I have never really written about any single cryptocurrency because… well… I think they’re mostly crap. With the exception of STEEM, WAVES, WALTON and a few select others, most of the cryptocurrencies are just pure crap. If they’re not crap then they’re some Wolf in Sheep’s Clothing like NEO, which is just Communist China’s nice way of trying to at least appear like their ecosystem isn’t about control. But Cardano is a little different. Well, it’s way different. It might be the most professionally designed chain out there. The Cardano devs certainly have a way with words. I mean, if their swarm of Ph.Ds and legitimate multinational, multi-institutional team was ‘t enough to convince you the sheer size of nerd, then perhaps the naming of their stuff will tip you off. 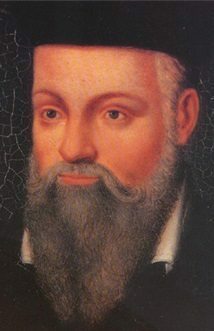 Cardano – Cardano, the name of the cryptocurrency, may be an homage to Gerolamo Cardano, the 16th Century polymath. Cardano was one of the first mathematicians to utilize imaginary numbers. He was also the earliest introducer of the binominal coefficients and binomial theorem. He partially invented a number of complicated devices like the combination lock and the gimbal compass. Father of probabilities and influenced game theory. 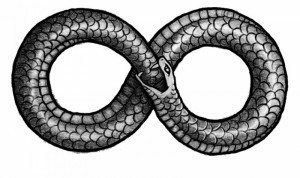 Ouroboros – Ouroboros is a symbol of infinity or an endlessly repeating pattern. The image of an Ouroboros is usually circular, with an image of snake’s mouth devouring its tail. This is the name for their algo. It will constantly and independently scale no matter how much it is fed. 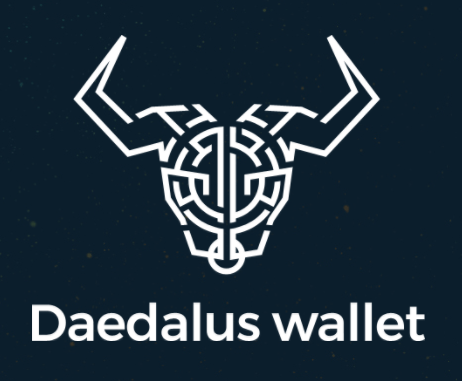 Daedalus – Daedalus is their wallet. Notice the image used to represent their wallet? It’s a bulls head made out of what looks like a maze. In Greek mythology, Daedalus was the engineer and architect of the labyrinth which held the Minotaur. What makes Cardano unique and cool? I’m just going to throw out a bunch of points here. Their entire purpose to eliminate the scalability issue. Their blockchain will automatically adapt and match to scale. It’s a little nuts. They didn’t begin with a white paper. They’re way too collectively smart for a measly white paper. There’s a bunch of walking Satoshi Nakamoto’s in lab coats at the Cardano HQ. White papers are for… that’s so 2016. Instead, they began with a list of principles. You can read about those principles here, but some of the points are: separation of accounting and computation into different layers and abstracting transactions to include optional metadata in order to better conform to the needs of legacy systems. Cardano uses a Proof-of-Stake approach to mine blocks. Whereas proof-of-work can be an individual or a group, Cardano’s proof of stake randomizes who will form the next block by proportion to the size of the stake they have. Cardano claims to have the only authentic and workable algorithm that has a working proof-of-stake process. Currency has been designed and developed by IOHK in conjunction with the University of Edinburgh, University of Athens and University of Edinburgh. Uses the Haskell programming language. Co-founder of Ethereum is a bigwig. HODL the hell out of this, I’m serious. In a nutshell, Cardano (once actually out) will have a solution to scalability that future-proofs their work and it answers problems of avoiding big mining operations from taking over. And it’s decentralized. It will render moot Ethereum, NEO or EOS. Seriously, and I’m going out on a limb here by saying this: I really believe that this is like getting into Bitcoin when it was like $300 bucks. Because Cardano isn’t like some coins or projects out there. This is like a small to midcap Biotech that has a legit project and a deliverable that will disrupt the entire cryptosphere. It has a legit team of scientists, engineers, Universities and super-funded organizations behind it. It’s not some silly crap scam coin. It’s a huge market disruptor. A chart tells us many things. It’s like a picture. Except a stock chart is worth a bajillion words. 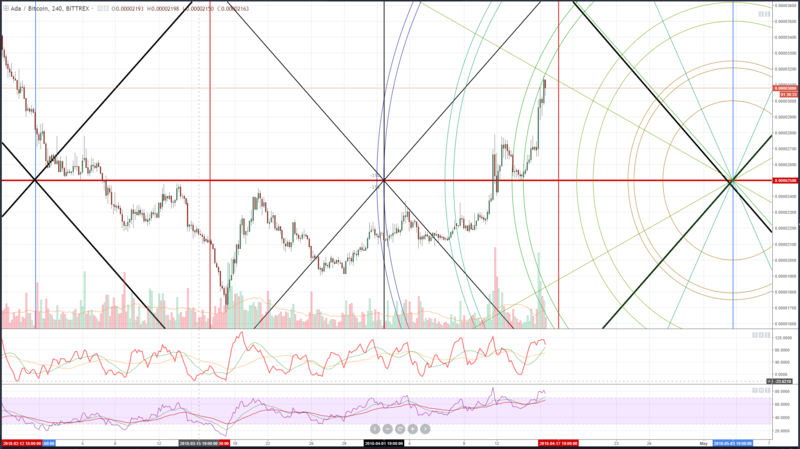 But there is really one constant in all charts that is the most important and it’s the one that everyone sees and can’t really be manipulated (that much). Cardano is really the only cryptocurrency that saw consistent volume inflows during the bear phase. Did it go down like everything else? Yes. But it had stupidly obvious signs of institutional accumulation way back in the 3rd week of January. Sure, the pump today was mainly due to Cardano being listed on the largest Chinese exchange, but that’s just one small part of the monstrous big things coming soon for this crypto. Again, I’ve never pumped a coin before, but when I see something that the normal Joe should pay attention to and has an opportunity to have the time to do their own due diligence, I am compelled to talk about it. And I’ve looked at all the other projects and coins already. I trade from home all day, it’s my job. I manage a private equity fund’s cryptobot and I have private clients along with my own accounts. All I do is listen, read and absorb the crap that makes up 99% of the cryptocurrency world. And Cardano is the only non-Coinbase pair worth anythin and will grow significantly over the next 2 years.